I received an ARC from the distributor as part of the blog tour and in exchange for an honest review. 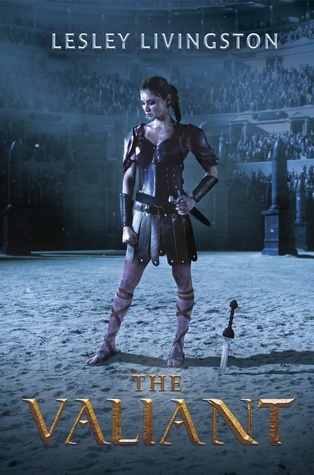 While Caraval tells a tale of the sisterhood between Scarlett and Donatella Dragna, the novel mostly focuses on Scarlett. 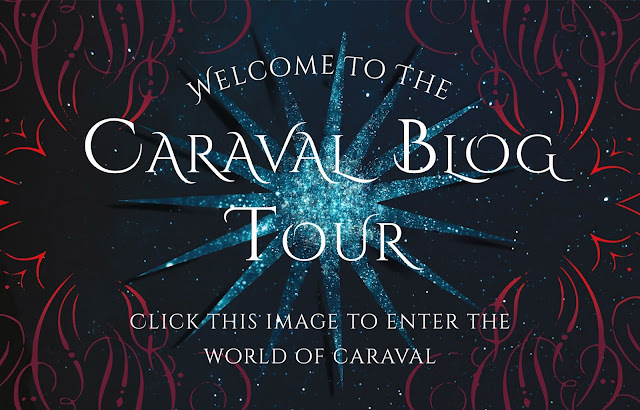 Scarlett grew up hearing stories of the magic and wonder of Caraval from her grandmother and wrote letters to the mysterious troupe leader, Legend. Scarlett is arranged to be married and she eagerly awaits it, since she dreams of escaping her father's abuse and bringing her beloved sister with her. However, a week before her marriage, she receives tickets to Caraval and she is whisked away by her sister and a sailor to attend. Tella, as Scarlett calls her sister, is kidnapped by Legend. Finding her sister is the key to winning the game. 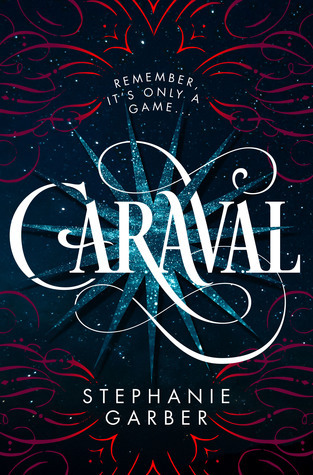 Caraval creates a magical world to get lost in and just as Scarlett becomes more involved in the mystery of the game, so does the reader. I found myself wondering what would happen next and making guesses on the secrets of the characters and the games. While it surprised me that Scarlett came to the same conclusions as me, it was also proven wrong, which was nice for me. Scarlett loves her sister more than anything in the world and would do anything for her. Finding her is what drives her to keep playing the game, even when it becomes darker and more sinister and the fear of her father still echoes within her. She also seems to have a type of synesthesia where colours are associated with feelings. 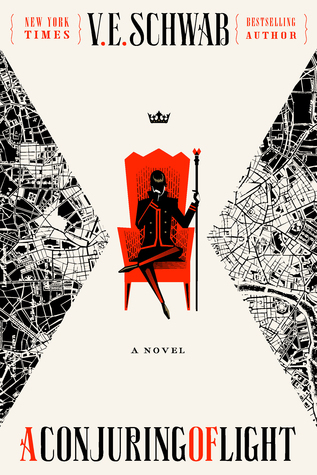 I really enjoyed this gorgeous and darkly magical novel. 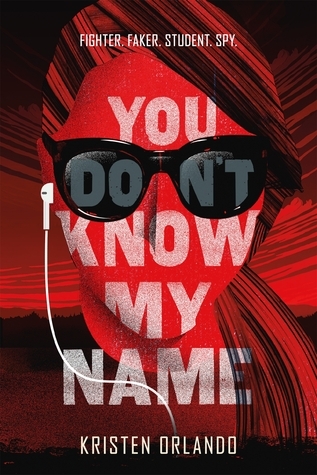 The characters have depth and are interesting and I love the world created in this novel. There seems to be a sequel and I'm interested to see where Stephanie Garber will take this world next. Click up there ^^^^ for an excerpt! One of my goals this year is to spend less and hoard less stuff. I have so so so many books that I've acquired and bought over the years I've been blogging that I have still yet to read and I really want to read them since I did buy them for a reason. However, there are obviously books that I'm going to want but i'm going to try and hold out unless there's something really eye catching as a pre order or I might just be doing some impulse shopping. Which you should tell me to stop. Immediately. The books that are on this list are the books that I will definitely probably read the moment it's in my hands. Anything else will be dropped immediately so that I can pick up this book. Here are my list of books that I absolutely must have this year! This is an absolute must for me. I cannot even fathom how this book is going to end and I'm both excited and terrified. I love this series and if you haven't read the Darker Shade of Magic series yet, then what are you doing?? Get on it! I need this book like right now. 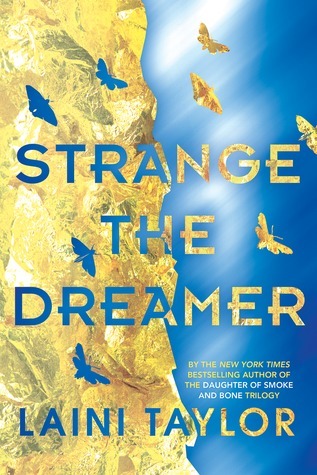 I'm a fan of Laini Taylor's gorgeous writing and I absolutely adored her Daughter of Smoke and Bone trilogy. That series also holds a special place in my heart since it's the book that got me back into reading after a little break. Anyways, I'm excited for the gorgeous writing that will probably be in this book and is confirmed to be magical and gorgeous by those who've read it. Need it. now. Goodreads Page | Release Date: June 13th. Can you tell that I'm a huge fan of Victoria Schwab? 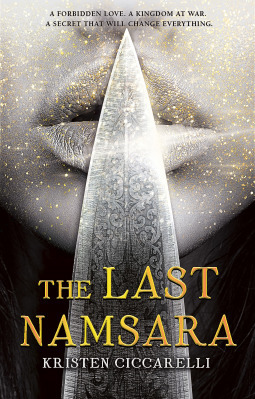 I adored the first novel, This Savage Song, and I'm once again excited and slightly terrified about this book since this too is the last in the series. I just want the precious darlings in this book to live and be happy. Is that so much to ask? It probably might be. I loved the Red Rising series and the world created by Pierce Brown in the novels. I'm excited to see more of this world and to see the aftermath of the actions from the previous series. Will it devastate me? Only time will tell. 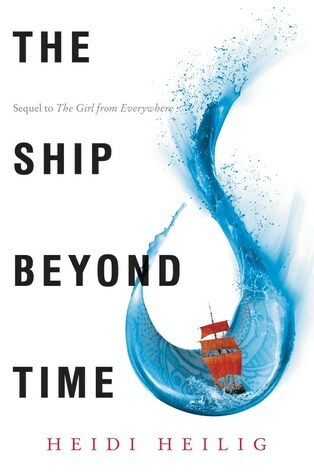 I loved the first book and I have an e-ARC of this one that I've yet to read (story of my life) and I'm going to get to it as soon as I read some others that have been waiting in line. 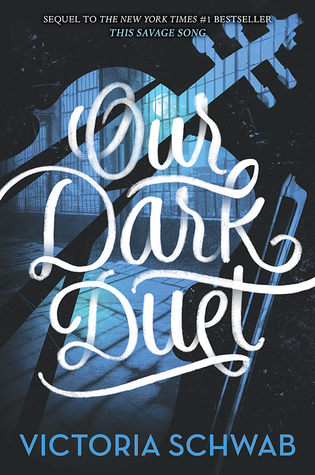 I'm super in love with the cover and the world and I can't wait to see what happens in this book! Also I love Heidi. There's no cover for the book yet, but there is a teaser pic on Temple's site. I'm so so so excited for this book. 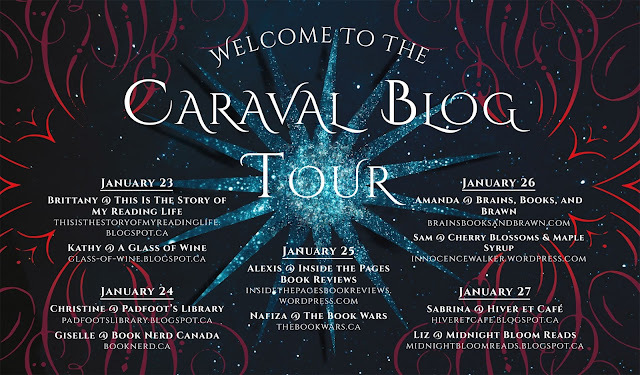 I adored the first book and I looove the characters, the world and the humour presented in Velvet. I absolutely cannot wait to read the sequel and to revisit the characters and the humour! This is really a maybe for me. I'm thinking about it. 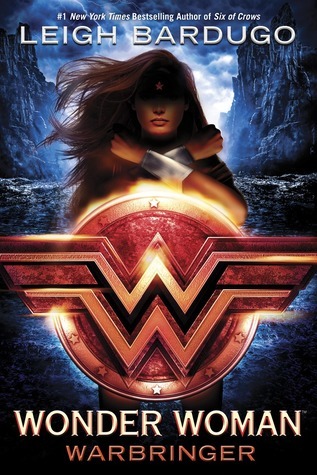 NGL, I'm a Marvel girl, but I love Leigh Bardugo and also it's Wonder Woman who I'm fond of. The synopsis sounds intriguing and I'm also excited to see what Leigh's writing is like outside of the Grisha universe. 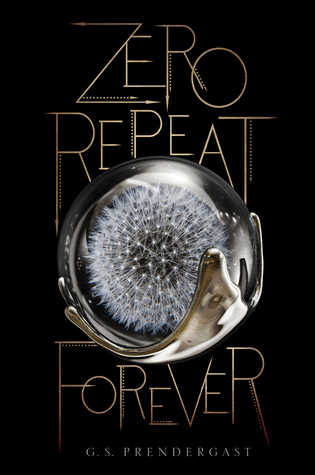 So it turns out that this is a list of sequels and my fave authors. OH WELL. I'll probably be buying more books than this because let's be real, I have poor spending habits and it's gonna be a long year. These are really the books that I have at the forefront of my mind and there may have been books I've forgotten because I'm terrible at listing things on the spot. Anyways.